I read this article and found it very interesting, thought it might be something for you. 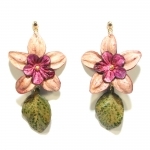 The article is called Violet Flori Earrings and is located at https://vitoriaglobalfashion.com/product/violet-flori-leather-earrings/. 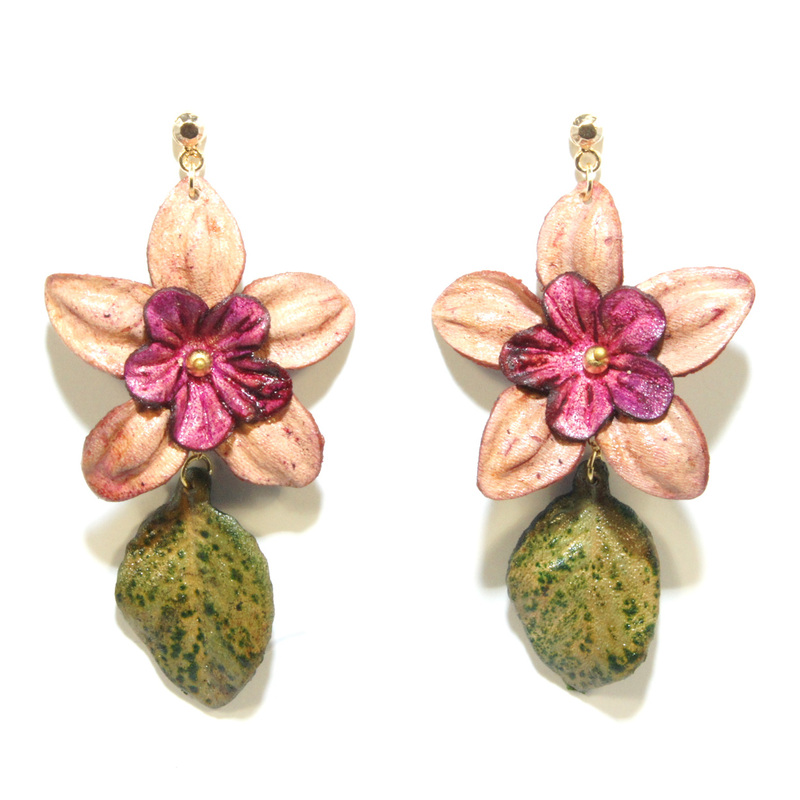 Violet flower leather earrings. Lightweight design. Nickle free. Dimensions: 3 3/8″ length, 7/8″ width. Handcrafted in Brazil.